Dark amber, with hints of dates and apricots. This marsala is sweet, full, warm and harmonic on the palate with an elegant, dried fruit finish. The 10 liter box appeals to kitchens and accounts wanting to increase profitability without losing quality. 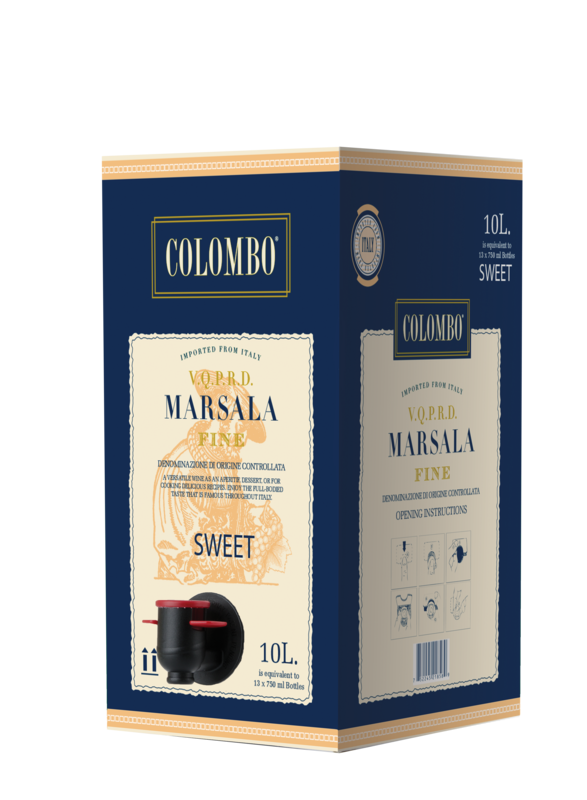 Food Pairing: Colombo Marsala Fine Sweet is perfect for poultry and desert preparation. Colombo Marsala is handcrafted to the exact standards of a centuries-old recipe that begins with harvesting the highest quality Grillo, Inzolia and Catarratto grapes, which are the key ingredient to our wine. Next, a “Mistella,” our special must, is made. This event takes place once per year. 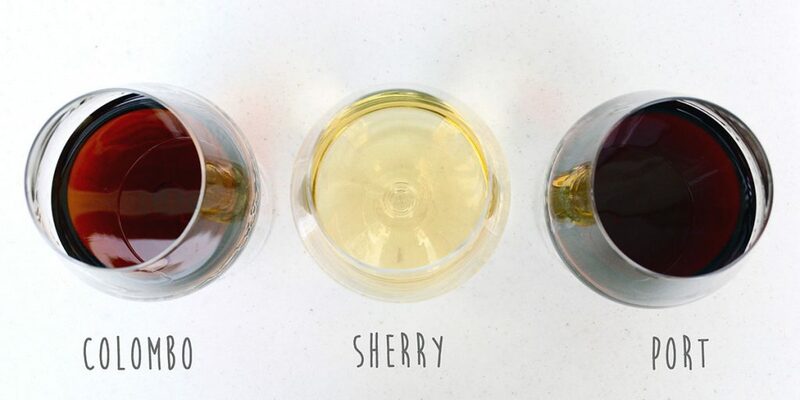 Once the “Mistella” is made, select wine brandy is added to fortify the wine and add our pleasant flavor. Next, keeping with our longstanding tradition, the must is blended with the wine in copper kettles over a log fire to create subtle, unique flavor notes for Marsala Dry and Sweet.